Nas is one of the top 10 greatest MCs of all time. This is not up for debate. It is a fact. Period. What is debatable is whether the talented rapper has what it takes to make ghost-busting fashionable? Nas wants the answer to that question to be a resounding YES! 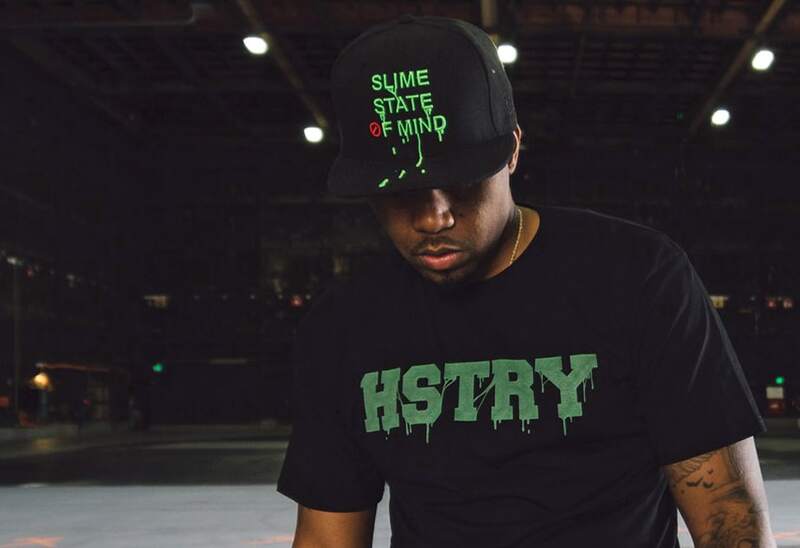 In celebration of the nationwide release of Ghostbusters, Nas collaborated with Sony Pictures to create Nas x Ghostbusters, a new fashion collection inspired by the classic film. “Ghostbusters was a staple childhood movie for me, one my mother took me to see, and I still love watching today with my son,” Nas said. Nas curated the collection with high-profile and upscale brands covering streetwear, caps, footwear, headphones, eyewear, and bikes. 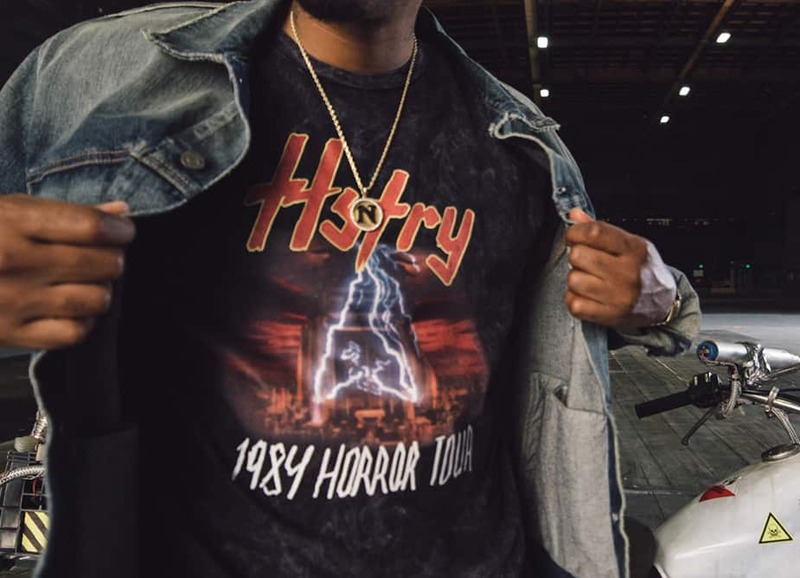 The anchor brand in this new collection is Nas’ own streetwear brand, HSTRY, which pays homage to his own history growing up in the 80s and 90s. The HSTRY x Ghostbusters collection features an array of premium graphic tees, joggers, and outerwear. 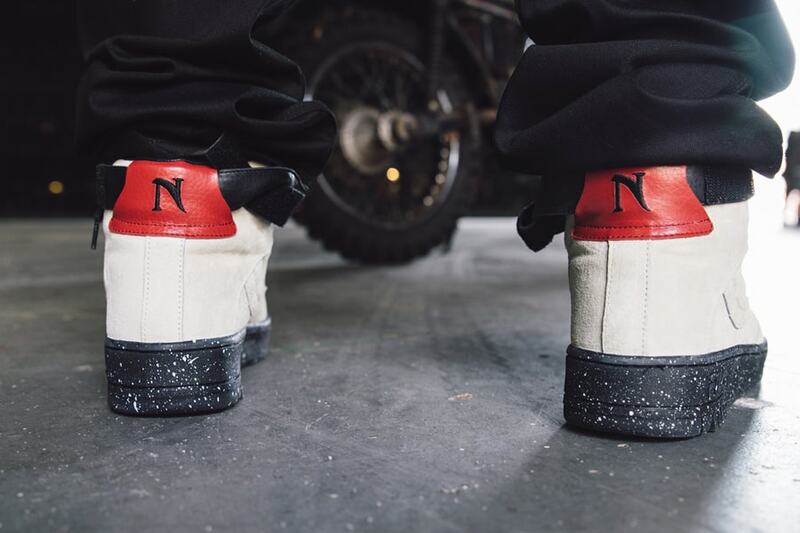 For the footwear segment of the capsule, Nas handpicked FILA, one of his favorite shoe brands. The FILA x Ghostbusters will feature a variety of classic Heritage styles, among them the Original Fitness, FX-100 and T-1 Mid silhouettes, offered in multiple colorways and decorated with the iconic Ghostbusters logo. 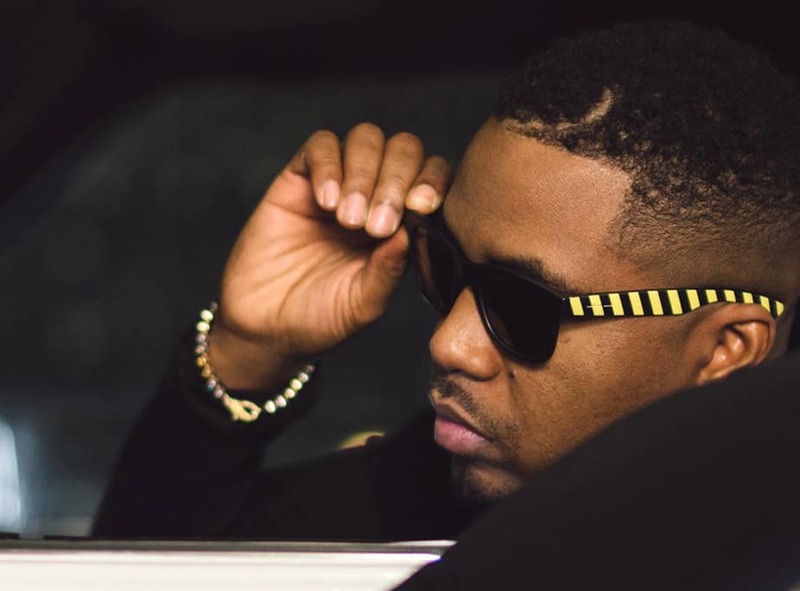 Nas worked with Italia Independent create eyewear for the collection. The line includes Italia Independent iconic models and oversize classical frames. No project that Nas works on would be complete without an emphasis on music. 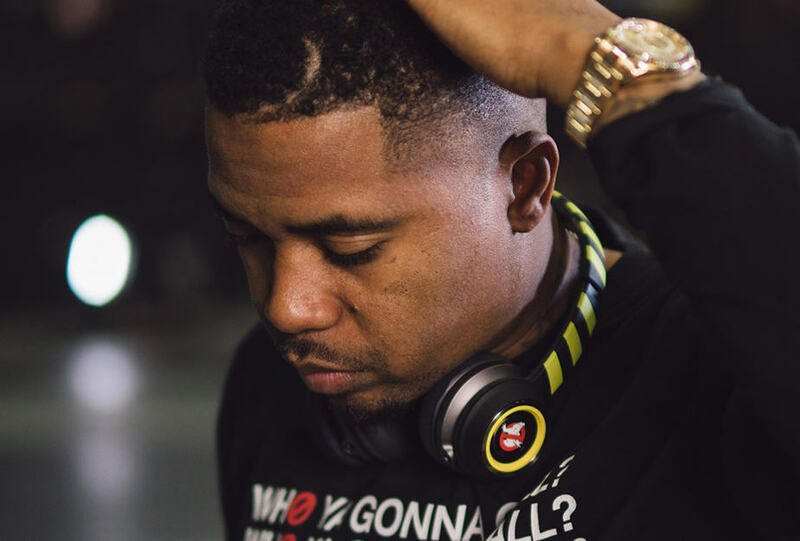 The iconic rapper partnered with Monster to develop the Nas x Ghostbusters Elements Platinum Limited Edition wireless on-ear headphones and ClarityHD in-ear headphones. The headphones will feature a sleek platinum finish and white padded headband with the Ghostbuster logo on its plush white ear cups. In addition to clothing and headphones, the Nas x Ghostbusters collection includes a collaboration with Tokyobikex that includes a limited edition Single Speed bicycle designed with custom graphics and a metallic, iconic Ghostbusters headbadge. 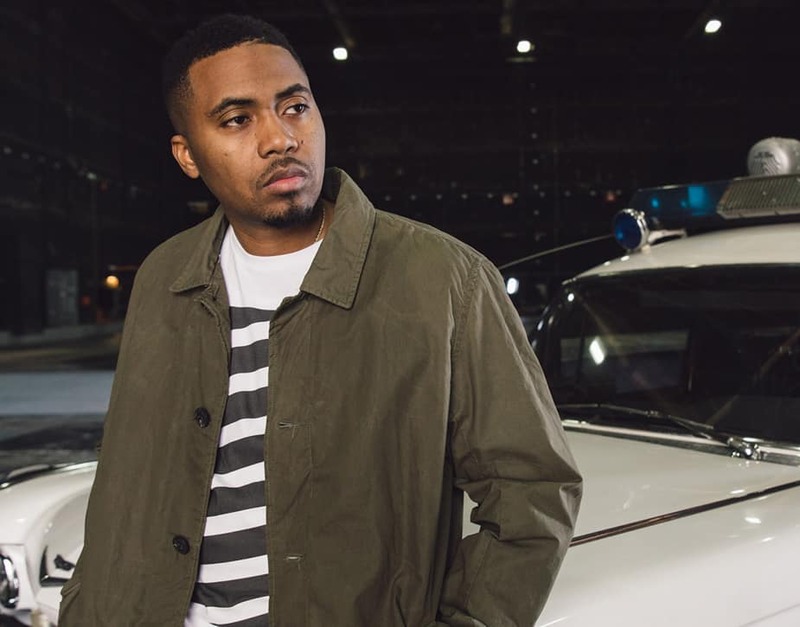 The Nas x Ghostbusters collection will also be sold at Ron Herman in Los Angeles and the cult Parisian luxury store colette.